You missed the first Eppie’s Great Race®, don’t miss the first Great American Triathlon®. 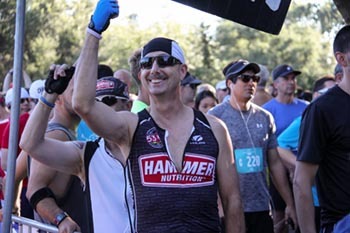 The World’s Oldest Triathlon® may have ended with the 45th running of the Eppie’s Great Race®, but the tradition of a summertime triathlon on the American River Parkway will continue this July 20th with the inaugural Great American Triathlon®. 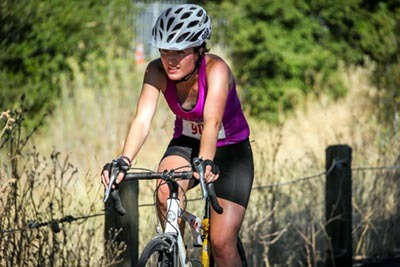 Sponsored by Innovations Health Systems, a Roseville-based healthcare holding company, and managed by Capital Road Race Management, this year’s paddle triathlon will raise funds to support the American River Parkway Foundation and local children’s charities. Set along the same course and comprised of the same 5.82-mile run, 12.5-mile bike ride, and 6.10-mile paddle events as Eppie’s Great Race®, the Great American Triathlon® is a challenging athletic competition that is as unique as it is fun. 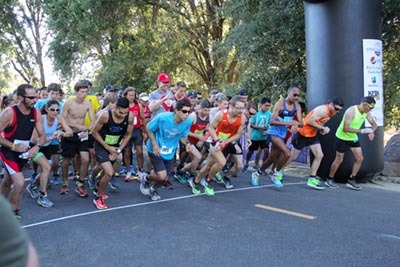 Space is limited, so sign up today to ensure your spot in the inaugural running of this one-of-a-kind athletic event that has come to define summers in Sacramento. 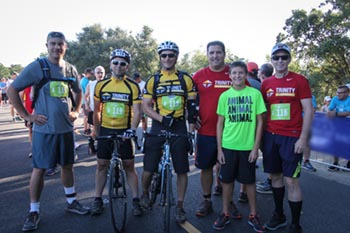 The 2019 Great American Triathlon® will benefit the American River Parkway Foundation and local children’s charities. Your tax-deductible contribution supporting the Great American Triathlon® will help the legend live on while supporting worthy non-profits. Sponsorships range from $500 to $25,000, and each sponsorship package represents a unique marketing opportunity. 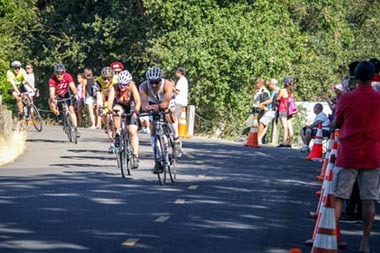 With a dynamic and far-reaching media campaign, exceptional race-related events, and beautifully designed event collaterals, the Great American Triathlon® will support children in need, help preserve the American River Parkway, and provide your organization with exceptional visibility in the Sacramento region and beyond. Each major sponsor ($2,500 and above) will be featured individually in press releases, media appearances, and through an extensive social media campaign, highlighting your connection to and investment in our region. 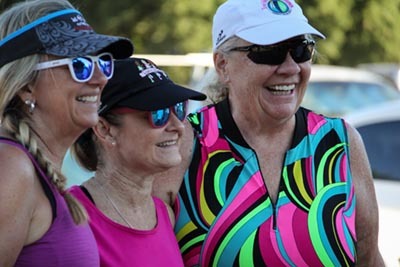 Sponsors will also be recognized at the Friends of Great American Triathlon® event in early August, where the beneficiaries will be on hand to express their gratitude for your generous donation. Volunteers are needed to assist in setting up the course, assisting in race transitions, guiding spectators, and helping to ensure the parkway following the race is just as beautiful and serene as it was when the day began. Volunteers are provided with training and will also receive a commemorative T-Shirt and a heartfelt thank you from the participants and organizers.